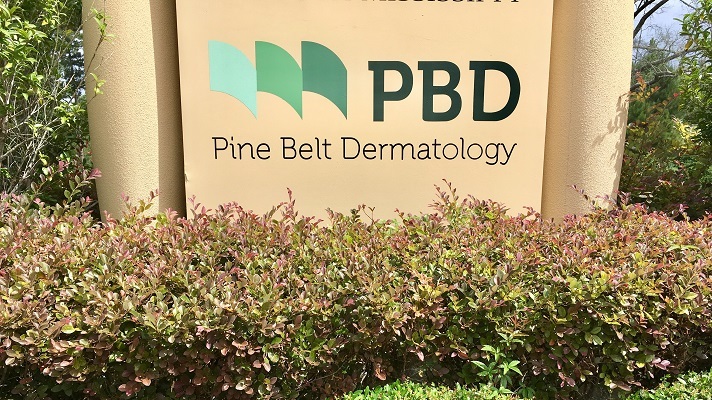 Pine Belt Dermatology and Skin Cancer Center, which has five locations throughout Mississippi, opened in November 2014. It is a new healthcare provider organization. Pine Belt did not have a quality website built for the practice, and initially went out only looking for a solution to that problem. Initially, Pine Belt Dermatology was just trying to establish a web presence so patients could find it on Google. When the practice opened in 2014, patients already were accustomed to researching a specialist in their area, reading about the diseases they treat, checking out other patient testimonials, and then making their decision on who to schedule an appointment with. The vendor Pine Belt turned to for a solution, PatientPop, focused on all of these things for physician practices. There are a variety of companies on the market today providing healthcare marketing software. Some of these companies include Act-On Software, Clarity Quest Marketing, docero, Marketo, MD Connect and PatientGain. As marketing manager, Dickson had a grasp on the importance of establishing a strong online presence so that the practice could be better positioned to remain competitive against the local conglomerates. PatientPop’s account reps helped educate Dickson further on tools he could use to help bolster the practice’s Google ranking even more and make sure everything was done correctly. During the 2017-2018 fiscal year, the practice realized 40 percent growth in patient volume and 32 percent growth in gross revenue. “I was aggressive with the marketing during our first year using a multitude of mediums to tell our story; however, all those efforts would not have fully come to fruition had we not established a healthy online presence through PatientPop,” Dickson explained. The old adage “work smarter, not harder” really applies here to a practice’s use of SEO and marketing and to patients’ use of technology, he added. If one surrounds themselves with a knowledgeable team, they will spend less time stressing over their ROI on the latest marketing project, he said. In the past, Dickson concluded, marketing content would drive patients to a practice’s doors; but what marketing now does is drive patients to a practice’s website and then to a practice’s doors.